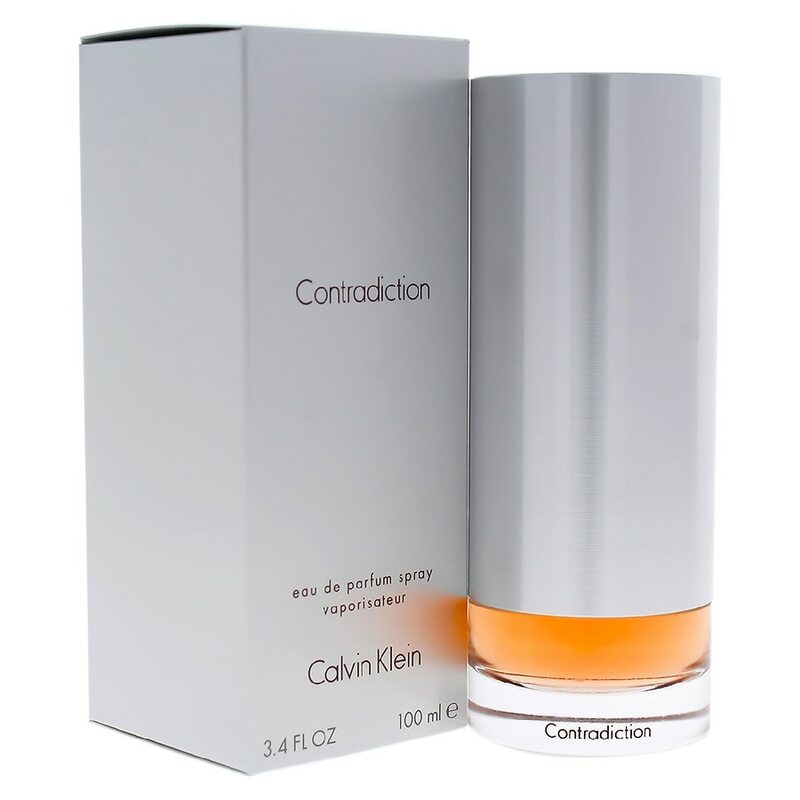 Introduced by Calvin Klein in 1997 Contradiction is a refreshing oriental floral fragrance. This floral oriental fragrance has a blend of chinese eucalyptus, pepper flower, orchid, muguet, jasmine, rose, peony, tambouti, sandalwood and satin wood. It is recommended for daytime and casual wear.